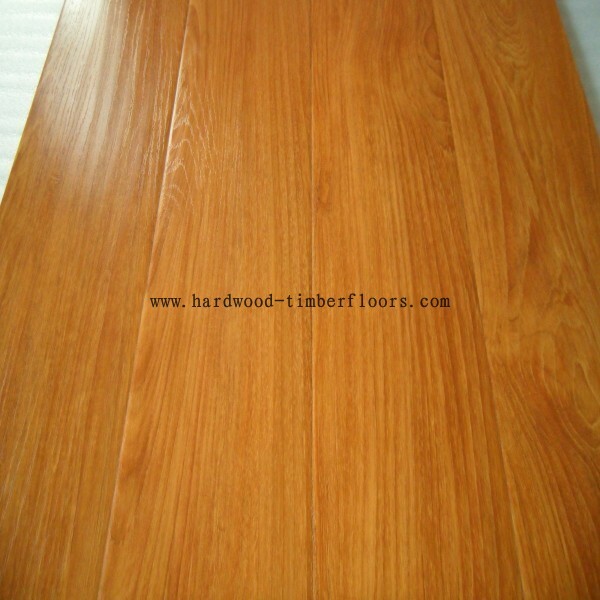 C&L Hardwood owns a big timber laminate flooring located in Foshan of South China with a regular stock of 500000 S.Q.F in a wide range of colors & styles to satisfy our customers' requirments. Normally the order quantity less than 10000S.Q.F we could arrange shipping the goods less than 2 weeks.For custom made container-base laminate flooring the lead time will be 25days. Any samples in small pieces are free to our customers,the customer only pay the freight cost.